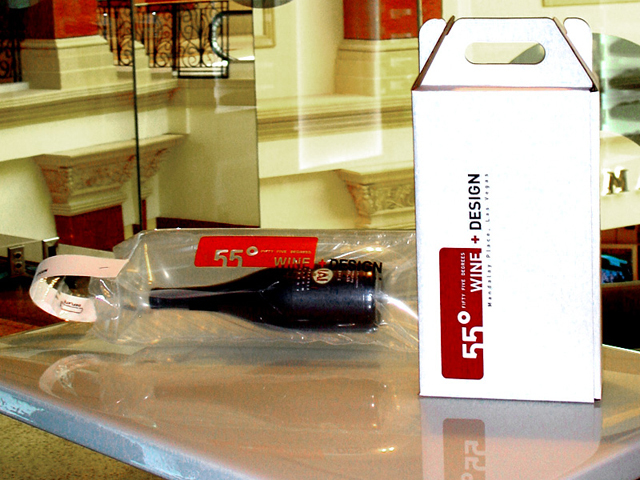 55 degrees wine and design is an exclusive wine merchant at Mandalay Bay in Las Vegas that needed a modern and sophisticated branding and identity package. 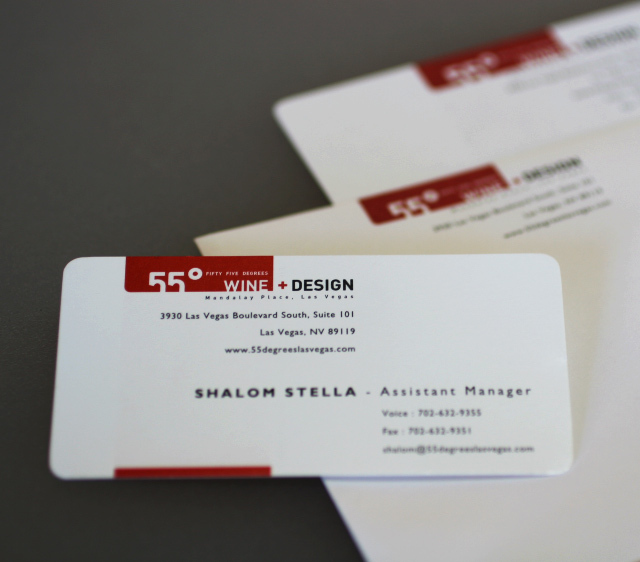 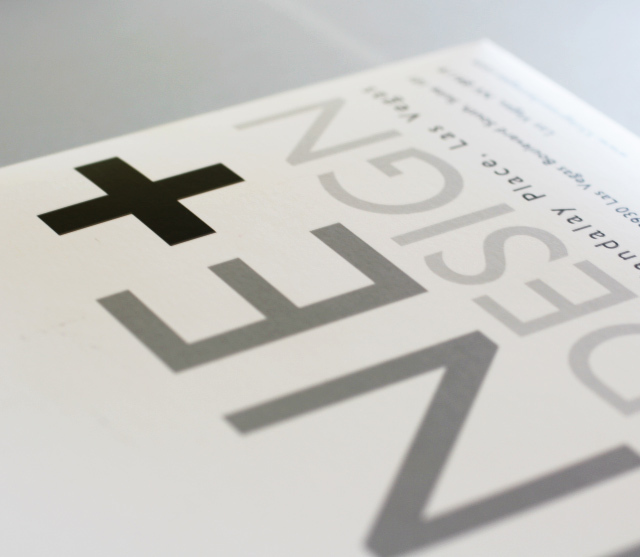 Without alienating Mandalay Bay�s diverse clientele, we created a package of collateral including: identity, print designs, packaging, apparel, and environment design. 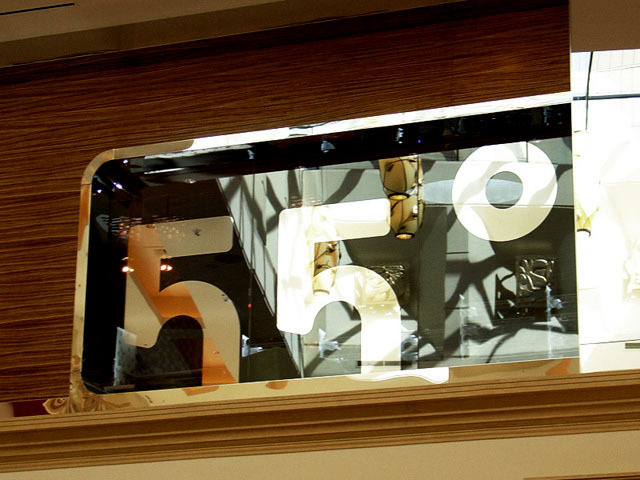 The design was then used as inspiration for the architecture and overall look and feel of the retail space.